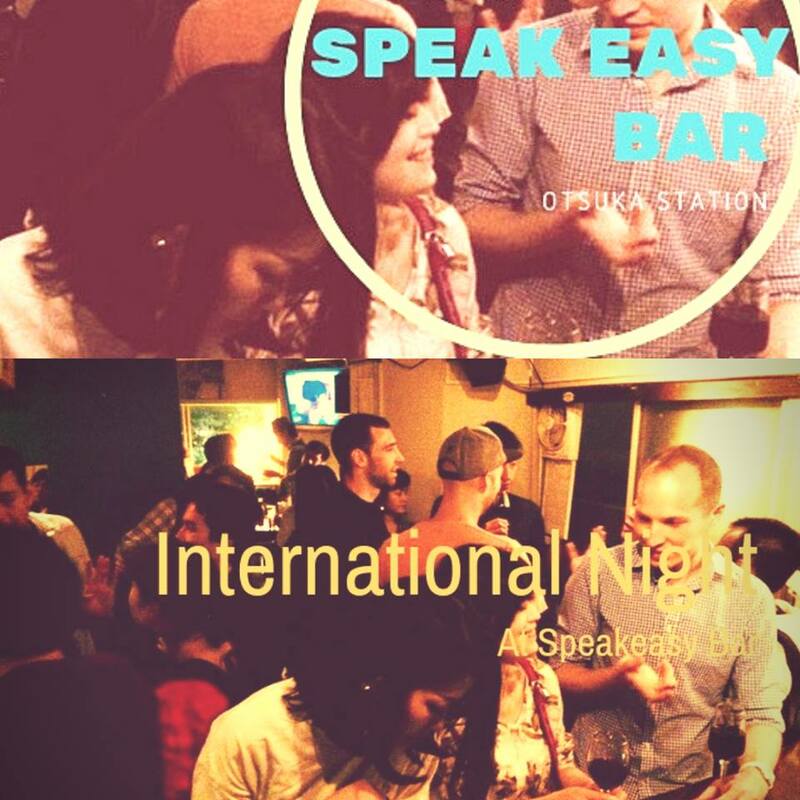 Friday is International Night at SpeakEasy International Bar ! Thank God it’s Friday already ! Today we are hosting our weekly traditional International Night. International Night is a party where people of different nationalities meet and talk to each other ! 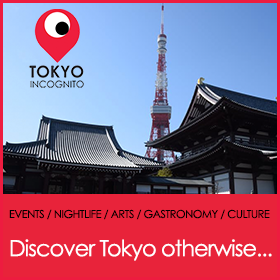 If you want to meet new foreign friends, get to know something new about foreign culture or if you’re just feeling a bit lonely, why don’t you come to Speak Easy international bar and have a drink in our cozy bar ! Ivan Farewell Party – Say bye to our Spanish bartender ! Wed – IVAN FAREWELL PARTY – Let’s say goodbye to our Spanish bartender ! Copyright © 2019 SPEAK EASY.